The Internet has changed the workforce quite a bit and your business/ industry is likely to be affected (even if you have a traditional, brick-and-mortar business). Think about it — do you know anyone who has never made a purchase online? How often do you hear people talk about their online research before they purchase something (even if they end up making the purchase in person)? Even if you don’t plan on conducting sales online, you’ll want to have a website where people can go for information about your business. Most small and medium-sized businesses with web and social media presence do not consider a digital marketing strategy. Some business may not survive the digital economy with how rapid consumer adoption is to instant quotes and order fulfilments online. Internationally, 2/3 business may not survive in the next 10 years. In New Zealand, Statistics NZ Business operations survey in 2016 shows that 69% of businesses have a website, 72% have internet sales. Without of doubt, with faster internet fiber, on-demand services, internet sales, and order fulfillment are going to raise. Businesses and industries will see more disruptions in the market with sharing economies, time to market is shortening and consumer expectations are rising. The challenge is to have a systematic process to convert visitors from various channels into sales. Often business owners have not set a budget for digital marketing development or connect effectively to an online audience. Probably because they have a sales team and established channels. Or it could be a case of generational indifference, that their customer base is old-school, personal referrals or advertising has worked for the last decade, so it is a case of ‘why change what is not broken’ mentality. Are you keeping up with your communications and marketing processes in this digital economy? With consumers demand raising and personalization is a growing expectation, what are your digital marketing development efforts? Do you have them sussed or are you drowning in the sea of information overwhelm? Marketing is the process of creating your brand, communicating your story and exchange of value to meet market demand and desire. Digital Marketing has changed the traditional marketing landscape and created an omnichannel experience. The way people search for products and services have changed. We all search for something or someone via our mobile device and make assumptions based on what we can find digitally before we decide to trade. Customer’s reviews, orders, and desires are fulfilled on the web, an app or social media channel. Watch this video by World Economic Forum on insights into the impact of digital technologies on business and wider society over the next decade. For your business success, and with limited time and budget, we have observed that most SMB business owners don’t yet have a clear digital marketing plan or direction. Consumers and business behaviors have advanced with technology and flow of information, also known as the ‘Internet of things’ IoT. Industries are being disrupted by instantaneous, on-demand services, autonomous information and the sharing economy is the part of the new wave. The vehicle is through digital mediums. We know you have limited time, but to ignore and sideline digital marketing would not be a wise decision. The statistics mentioned above clearly convey the importance of digital marketing, and after reading them, you can NOT give a blind eye to the fact that a successfully done digital marketing could quadruple your bottom-line. The Solution: Let’s Get Your Digital Marketing Sorted! For just 3 hours a week, we guide you how to at least 2X your business online and get more leads and convert them. 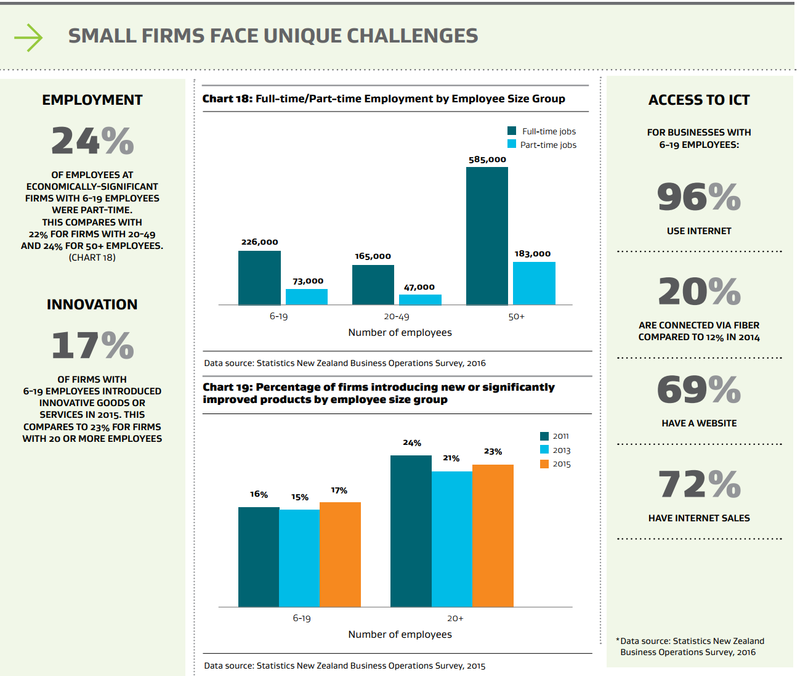 If you are a small business owner and your marketing efforts are either scarce or aren’t getting you desirable results. Then you need help. View our Get Digital Marketing Program. You are a small business or entrepreneur with an ambition to survive and grow. You want to retain your customers and get more online visibility and qualified leads. You want to enjoy free time and prosper. You want to increase the value of your business and grow your database of customers. You want to improve your brand’s online presence in order to reach domestic and global markets. You have limited time and money and want more out of it. Are You Ready To Accelerate? Are you ready to transform your business into a digital marketing savvy one? Do you want to get more sales in less time and do the things that really matter? Would you like support and guidance to create a lead generation system to double your business? 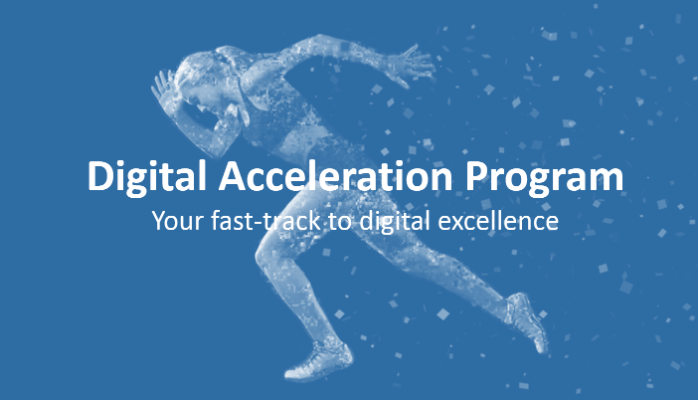 If you are committed, then enroll yourself in Revive Me Marketing’s Get Digital Marketing- 12-week Accelerator Program. ✔The program is for entrepreneurs and SMBs ready to accelerate sales with digital marketing and increase profits online. ✔ Identify new opportunities you may not be aware of. ✔ Take action on them, in the smartest way to saves you time. 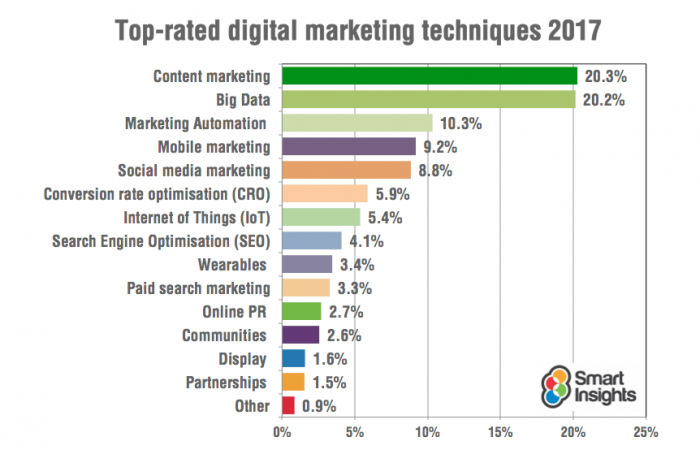 Get ready for your digital marketing transformation! Sign up for our next program and be on your way to ensure business survival and expansion. Top three Video Marketing Trends that should be a part of your marketing toolbox! We create digital marketing and business mentoring programs to help entrepreneurs and businesses get profitable. Let’s learn and earn together! Convert your homepage into a lead generation tool! Like to increase the conversion rates for your website and make more sales online? 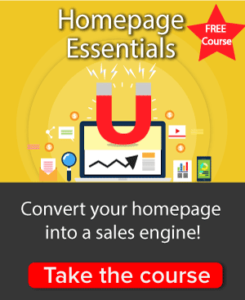 Sign up for Homepage Essentials FREE online mini-course!